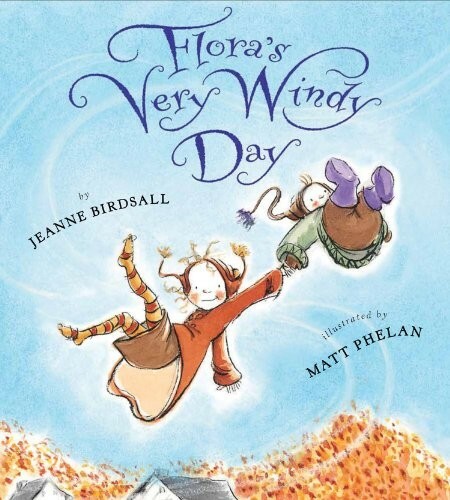 When Flora and her pesky little brother, Crispin, are whisked away by a swirling and swooping wind, she gets the opportunity of a lifetime: the chance to give her brother away. With tempting offers from a dragonfly, the man in the moon, and even the wind itself, she will find it difficult to choose. 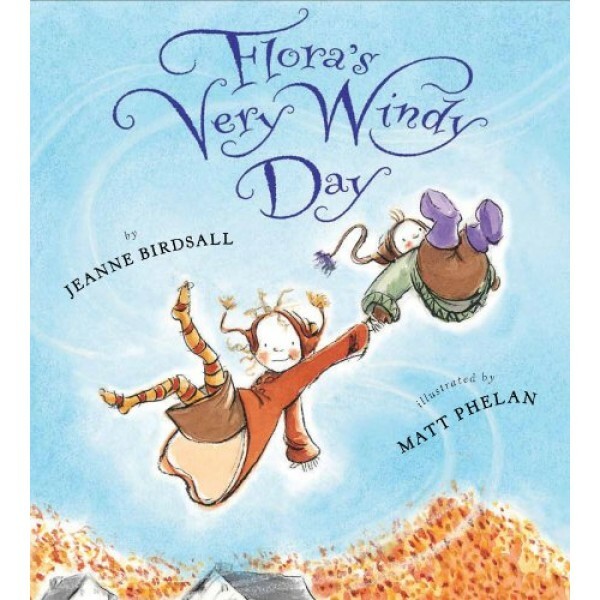 But Flora would do anything to get rid of Crispin, wouldn't she?